Counting down to the weekend so you can fill it with fun stuff? We hear you! From checking out the newly opened Australian eatery at Holiday Inn Abu Dhabi Downtown, to going shopping at the flea market ,to purchase some new toys for the kids or defying gravity at The Studio Abu Dhabi, there’s something new to do every day during the weekend here in the capital. Here are 6 things to do in Abu Dhabi this weekend. 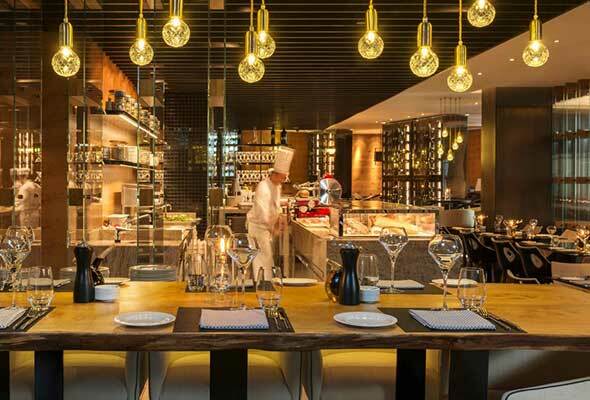 Hang out with your friends and unwind after a long work week at District by Amalfi at Le Royal Meridien Abu Dhabi. The restaurant has an offer where Dhs150 will have you tucking into unlimited meat and cheese antipasti, Soho pizzas, and special made pasta dishes. The offer also includes two house beverages, but there is also a special menu available that features beer from 10 Districts in New York for Dhs35 per bottle. You’ll have Italian mob movies playing for your entertainment and for those interested, there’s also a pizza masterclass available. In the mood to eat and not sure of what to fill your tummy with? 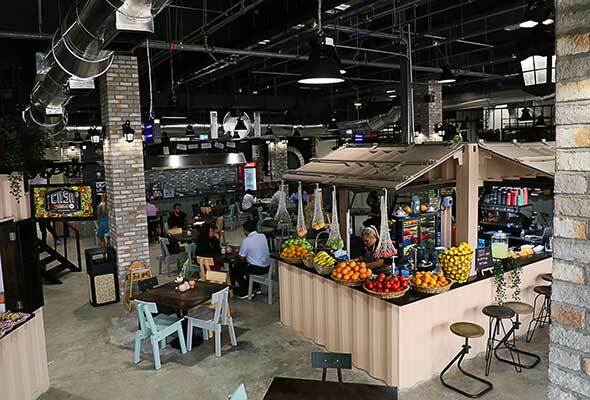 Head on over to Yas Mall and check out Urban RetrEAT where a feast from around the globe awaits. Urban retrEAT is essentially a platform for every food-preneur and local artist looking to start or grow their business, and the perfect chance for foodies to savour delicious dishes from around the world. From Arabic food to Mexican and even Jamaican and French, you’ll find it all here. The popular Australian eatery is now open at Holiday Inn Abu Dhabi Downtown. It’s perfect if you want to catch up with friends over a coffee, have a gourmet family meal, or even have a business meeting. Tuck into a hearty breakfast or an organic acai bowl in the morning, or dig into the Moroccan spiced lamb shoulder on rosemary flatbread, the signature Jones Wagyu burger with crumbed Brie and Chargrilled harissa chicken for lunch or dinner. 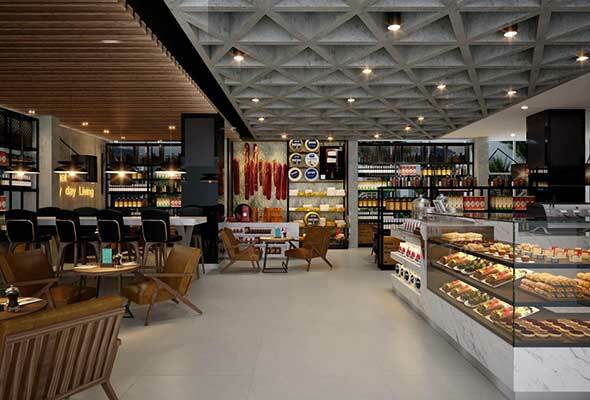 You can even shop here from a range of chocolates, roasted coffee beans, teas, cheese accompaniments, Australian yellow box honey, and other gourmet groceries and snacks. Hosted as part of Abu Dhabi Art’s annual programming, this event held at Manarat Al Saadiyat brings together some leading regional galleries for a pop-up affordable art sale. 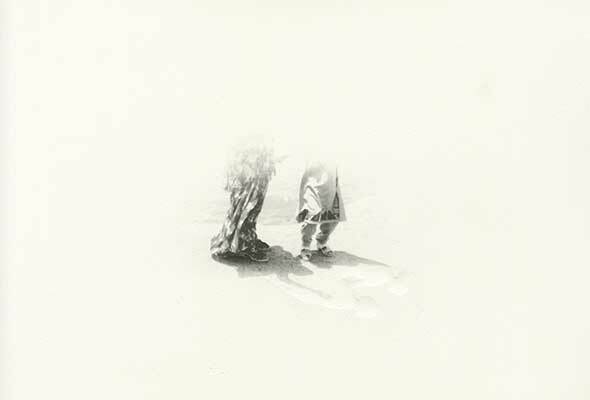 You can pick up some artworks from an emerging or established artist to decorate the walls of your home, with prices starting as low as Dhs350. The works on display include photographs, prints, and paintings. 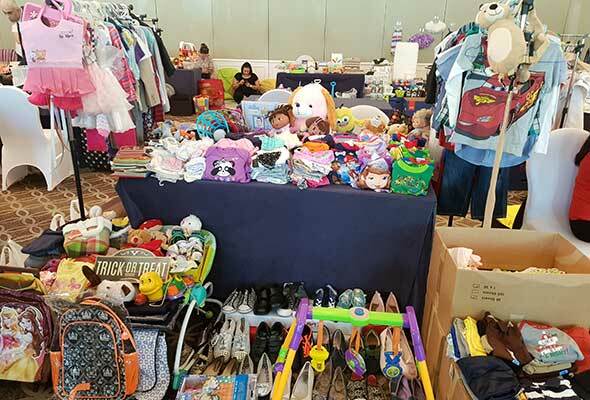 If you’re looking to buy pre-loved baby and kids items at a bargain price, head on over to the Ballroom at the Sheraton Abu Dhabi Hotel & Resort for the Abu Dhabi Baby & Kids Flea Market. You can find clothes, toys, equipment, strollers, books and literally anything related to kids at fantastic bargain prices. The flea market takes place every two months, and its free entry for shoppers. There’s also free entertainment for the kids. 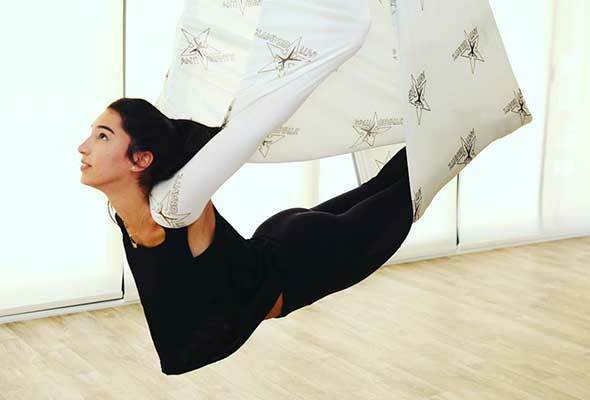 Prepare your mind and body for the busy work week ahead at an anti-gravity aerial yoga class at The Studio Abu Dhabi. At this class, you hang upside down (for the most part) on silk hammocks which elongate your spine and release all tension in your bones and muscles. The class helps increase flexibility, strengthen your core muscles, release tension and get a deep tissue massage.